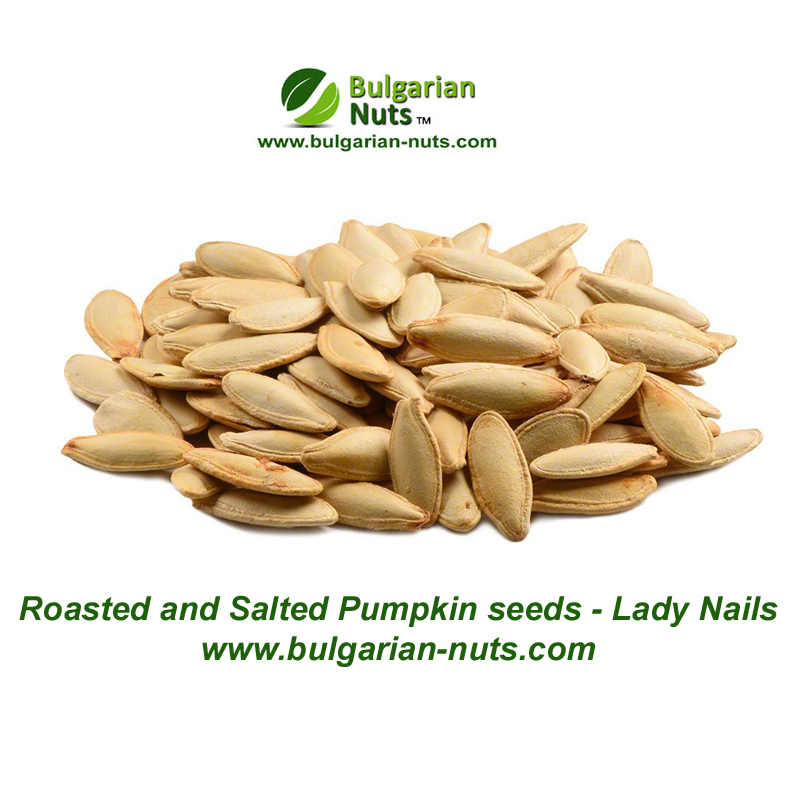 We offer raw and roasted Pumpkin seeds Lady nails with salt in vaccum packing. 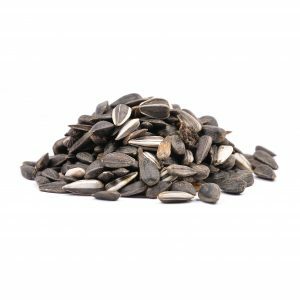 bodies, Radioactive elements and live organisms! 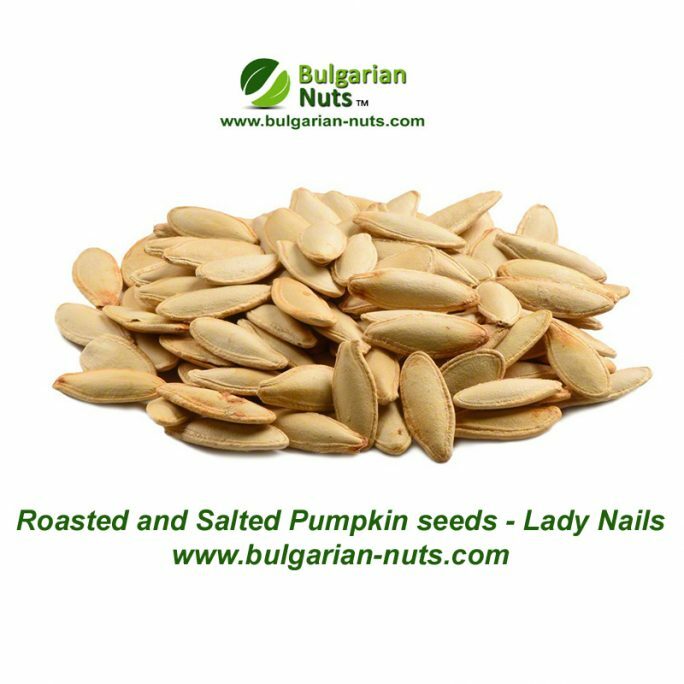 Bulgarian origin non genetically modified product. 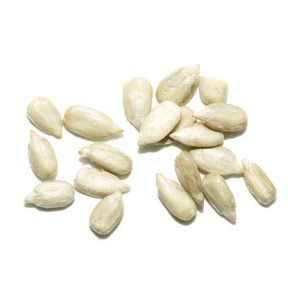 Pumpkin seeds are widely used for culinary purposes mainly due to the wide number of health benefits they provide. 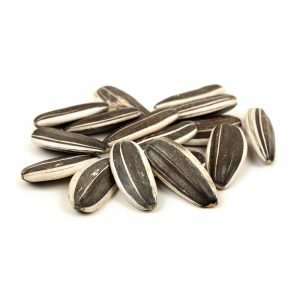 They are rich in minerals such as zinc, which helps to have a beautiful, smooth skin and strong bones. 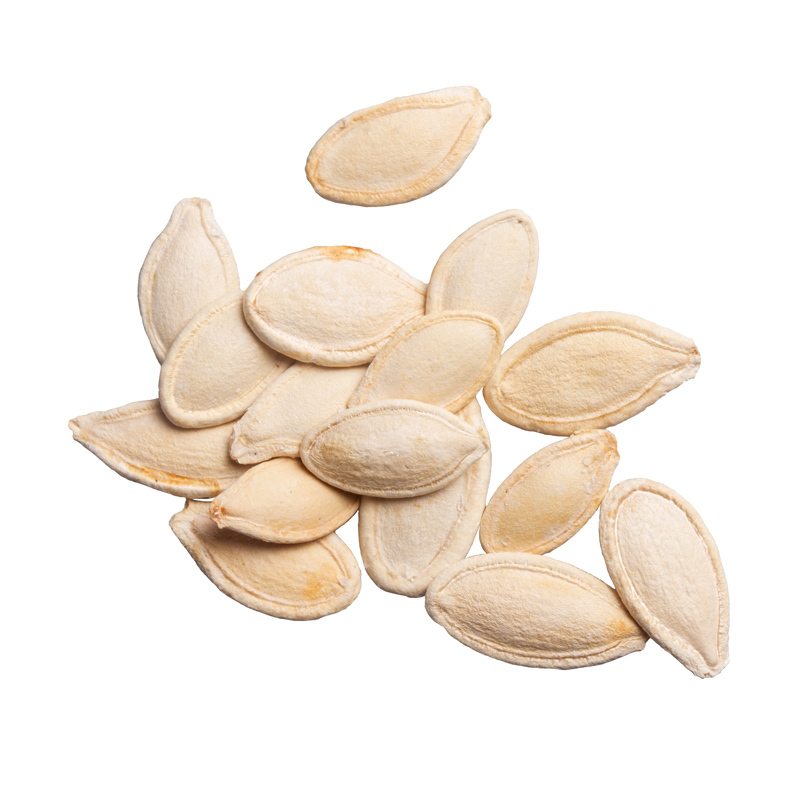 Moreover, pumpkin seeds are a source of phosphorus, potassium, calcium, manganese, iron, copper and selenium. 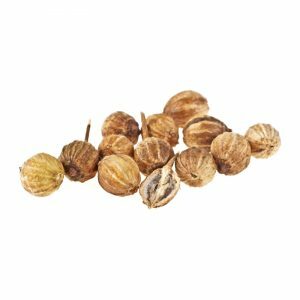 This whole complex of valuable minerals keeps us energetic, prevent osteoporosis, anaemia and stress. 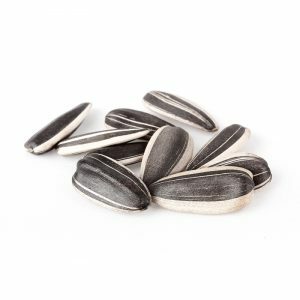 Pumpkin seeds are also a valuable source of vitamins. 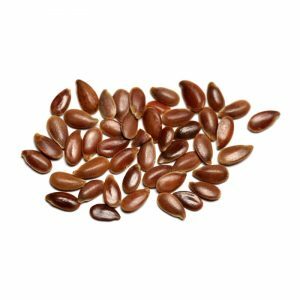 The B vitamins act beneficially on the nervous system and help to reduce bad cholesterol. Vitamins A, C, E and K are a powerful antioxidant complex that turns the pumpkin seeds into nutritious tool in combating cell aging and cancer. 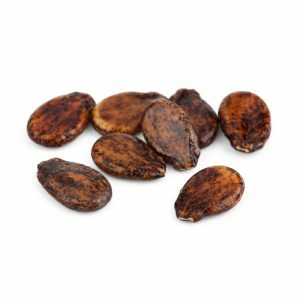 Vitamin K, in turn, helps blood clotting. 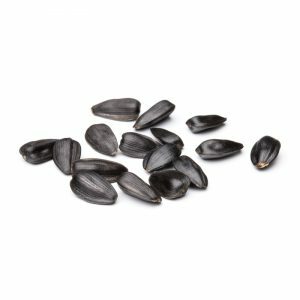 The list of benefits of pumpkin seeds does not end here – they are also a source of L-tryptophan – an amino acid that is converted into serotonin and helps to better sleep and avoid depression. 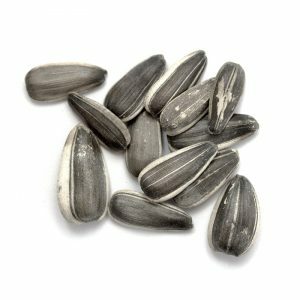 Bulgarian sunflower kernels bakery grade, organic and conventional quality, various bulk or retail packing under private label. 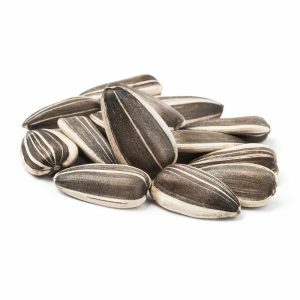 Striped Sunflower seeds bird grade "Badjer"